I can’t understand a society where people are pleased and proud to own a fancy car that will never pay for itself, and pollutes the planet, but hang their heads in shame if their wind turbine does not pay for itself and make them money. 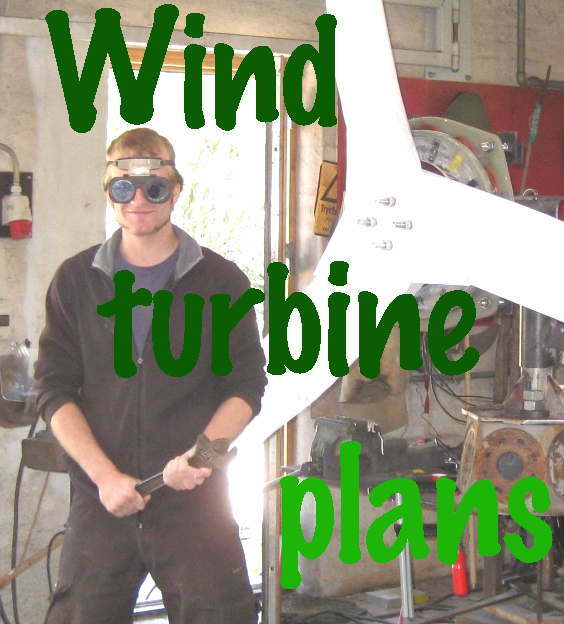 Why not own a wind turbine and be proud of using renewable energy? Why does it have to also pay before it’s a socially acceptable thing to own?? 4 Responses to Have we got our priorities right? People often ask me what the pay back period on my PV system is and I love asking them what the pay back period on their 54″ flat screen TV is and watching their brain seizing up. So what I take from this is that for you it is basically all about the money, and otherwise you don’t care where your power comes from. For me that is a bit sad. For me the money is not really part of why I do it at all. I do it for fun and because it’s a better way to make power. I am not ashamed of being a fool if that’s how it seems to you. I am glad that your solar and wind have paid for themselves, but I’d do it anyway and I do not count the pennies and try to pretend I do it for that reason.